Quality skin care doesn't have to break the bank. 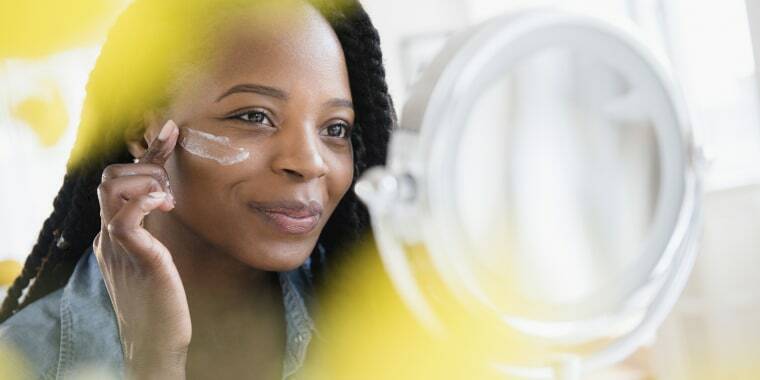 Glamour's beauty editors and skin care experts combed through thousands of new products from the past year to crown 214 of the best beauty buys for the year — so buckle up because we've got a lot of new products to try. Everything from high-end serums to drugstore eye creams were included in this year's Glamour Beauty Awards. Covering makeup, skin care and everything in between, Glamour left no shelf untouched. 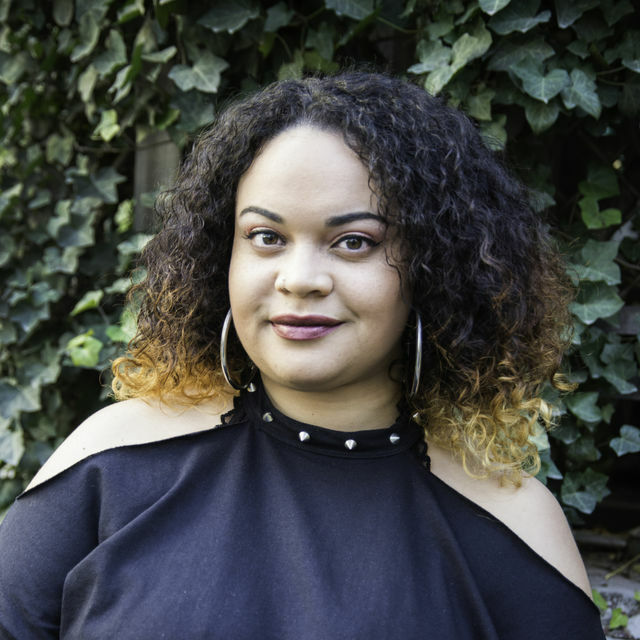 The category that we were most excited about was the drugstore skin care — because who doesn't love quality products for a fair price! Here are eight of the winning drugstore skin care products that won't break the bank. 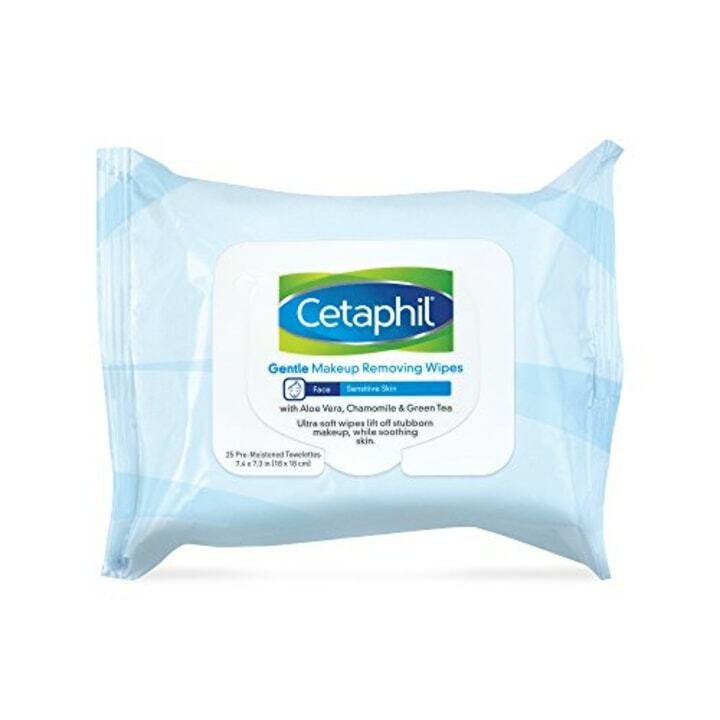 These convenient cleaning wipes remove makeup without irritating your skin. They're perfect for traveling and are formulated with aloe vera, chamomile and green tea. 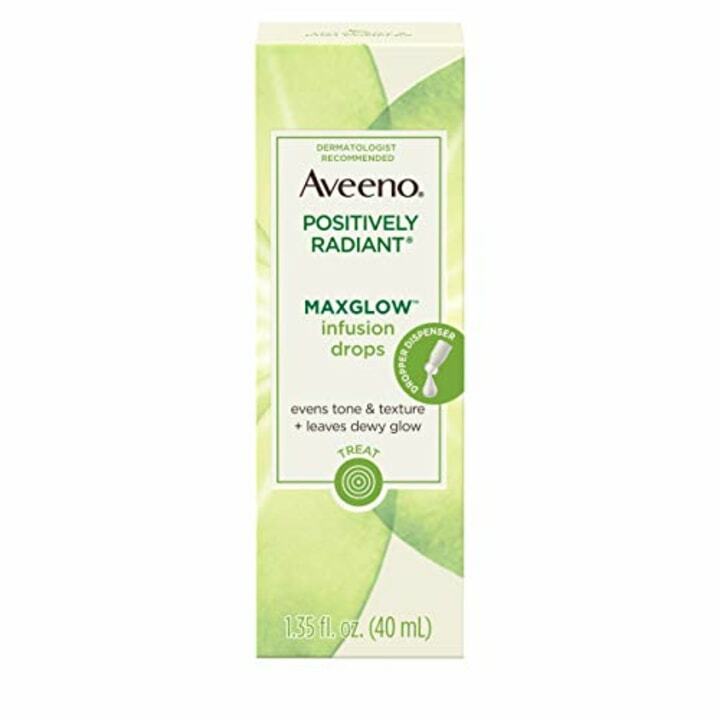 These infusion drops contain a soy and kiwi complex to help moisturize and hydrate your skin, leaving it soft and dewy. It works for up to 48 hours, helping to even skin tone and texture, according to the manufacturer. 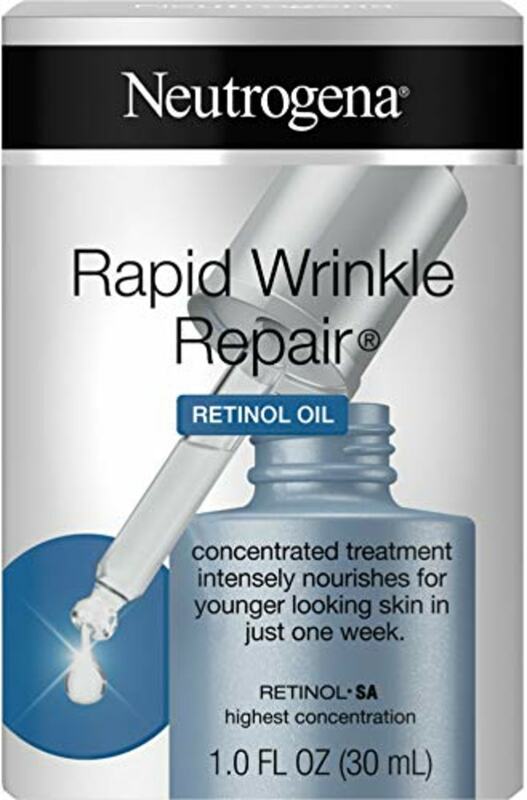 This lightweight retinol oil helps to minimize signs of aging by reducing the appearance of fine lines and wrinkles. It also helps repair dry skin and claims to show results within a week of use. 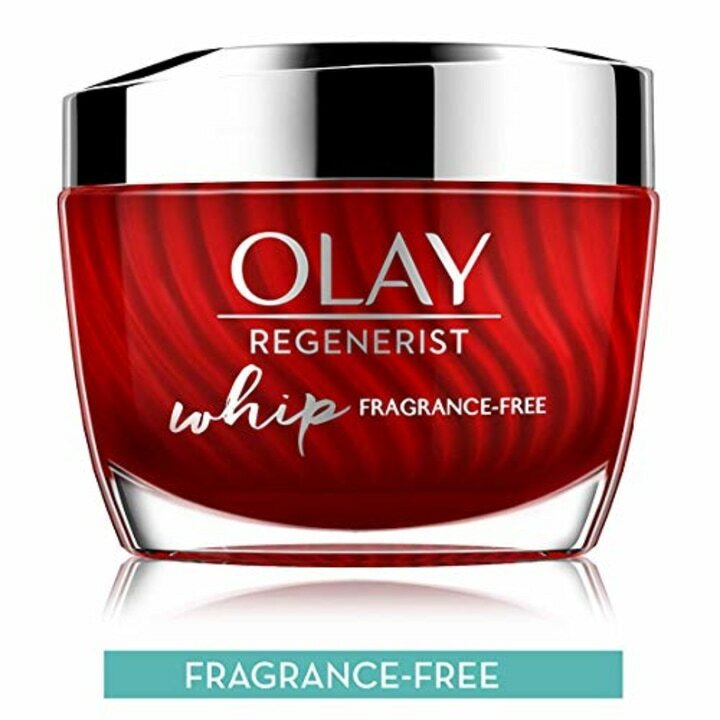 This fragrance-free moisturizer helps to reduce fine lines and wrinkles. It's described as "weightless" and is said to leave your skin feeling smooth and soft. 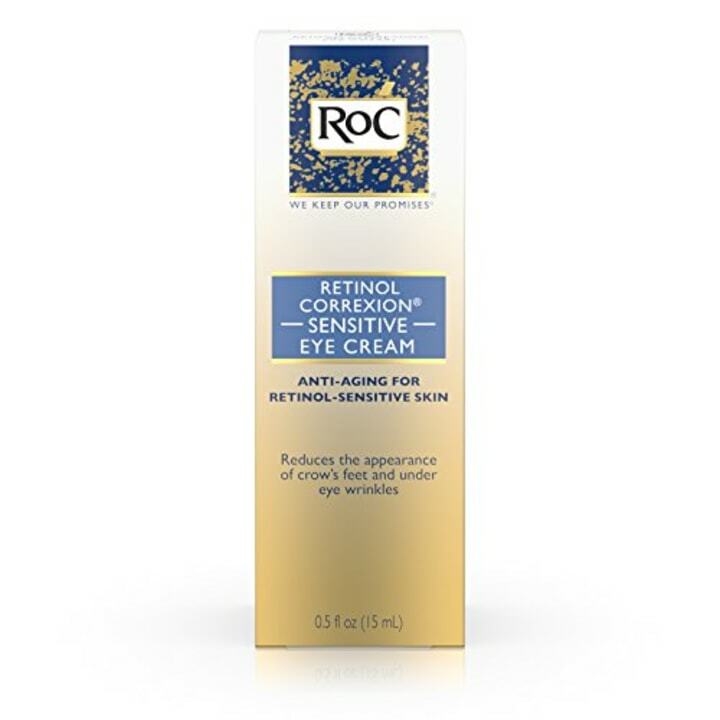 This cream is another handy solution for fine lines and wrinkles, particularly for the delicate skin around the eyes. It can also help with dark circles. One of my favorite ways to relax after a long day is with a good face mask. 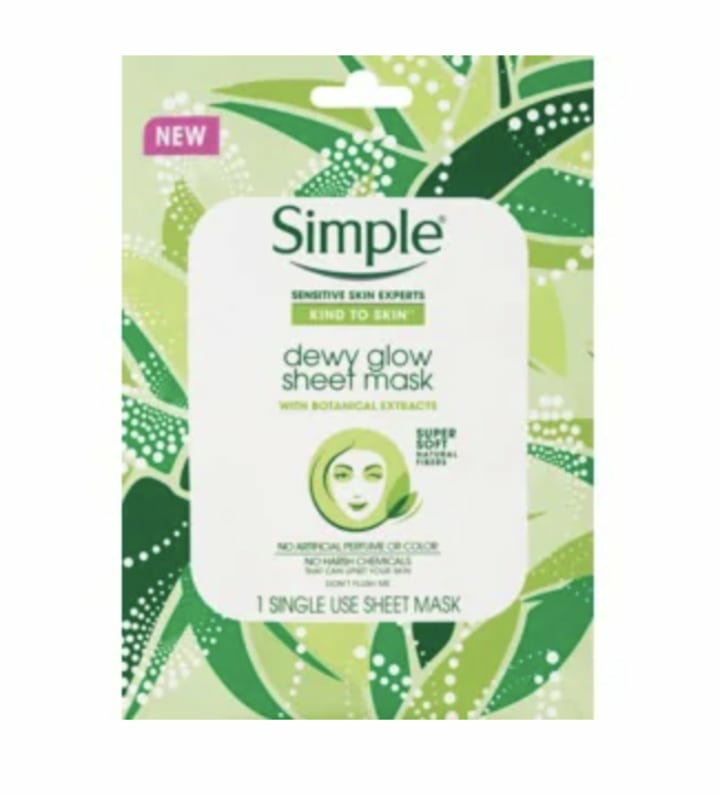 This inexpensive sheet mask helps your skin to feel hydrated, fresh and dewy. Sunscreen is super important! Especially now that we're approaching the warmer months. 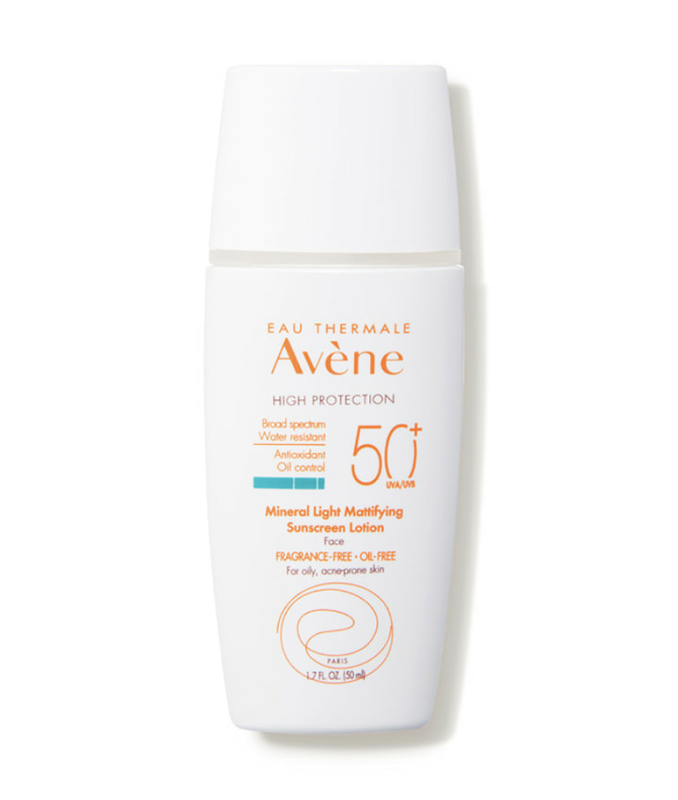 This sunscreen provides broad-spectrum sun protection for oily and acne-prone skin, leaving it non-irritated by harsh UV rays, according to the manufacturer. Pimple patches are gaining popularity when it comes to a good acne treatment. 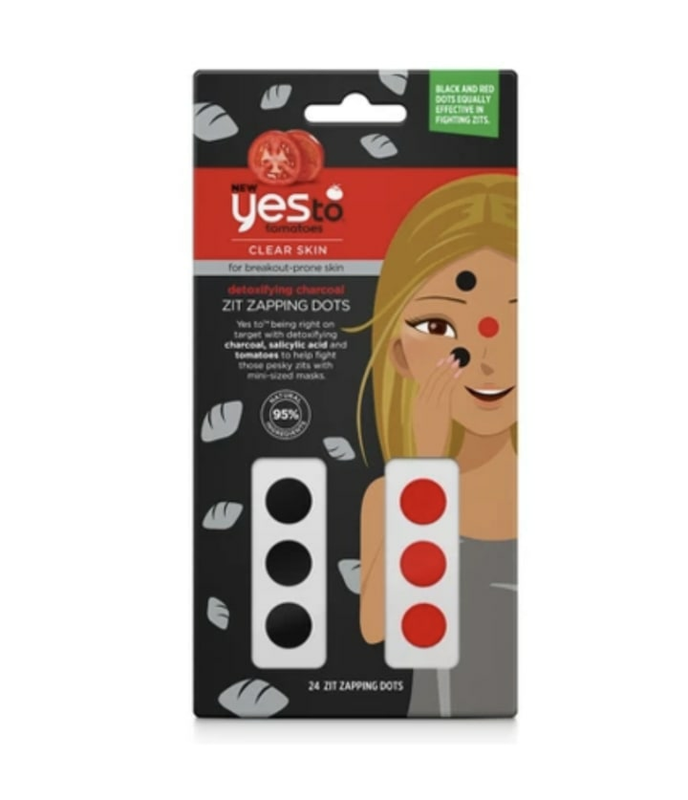 These small dots can be applied directly to your zits to help them heal overnight!